We are dedicated to promoting health and healing to patients in the Baton Rouge and surrounding communities. Non-surgical Spinal Decompression is a non-invasive, breakthrough treatment for acute and chronic back or neck pain sufferers. Decompression is highly effective in the management of herniated, ruptured, bulging and degenerative discs. It is safe and effective without the normal risks associated with invasive procedures such as injections or surgery. Our state of the art technology provides quick and long-lasting relief for chronic, severe low back and neck pain sufferers, particularly when other treatments have failed. 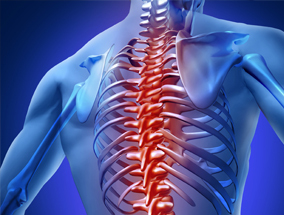 If you are suffering from neck or back pain then call 225-763-9894 and our helpful staff will schedule your evaluation with our doctors who will help determine if you are a candidate for Spinal Decompression Therapy. Our office is located in Baton Rouge, LA, and we regularly see patients from New Orleans, Chalmette, Hammond, and surrounding areas. 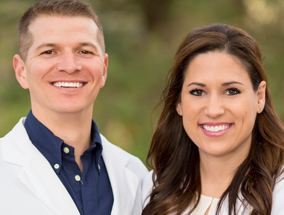 LeBlanc Spine Center is owned and managed by husband and wife team, Dr. Dana LeBlanc and Dr. Scott LeBlanc. 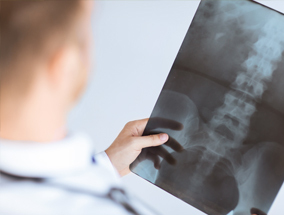 Chiropractic care is a science, art and philosophy that emphasizes the connection of the nervous system with the function and health of the body. Spinal Decompression is a new technology that has been proven to help reverse disc herniation.